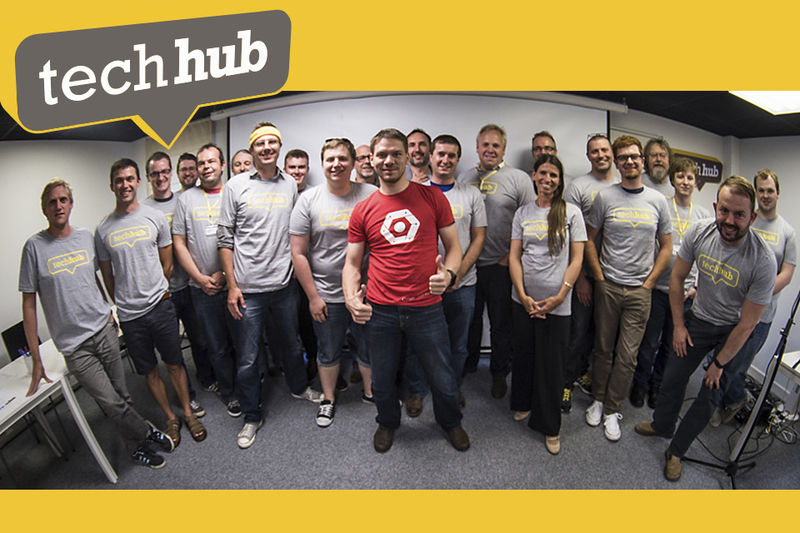 Since we launched a partnership with TechHub Swansea 12 months ago I thought it time to look back at how the year has gone. We actively supported a Google talk and Hackathon (and a team from Fujitsu and DVLA actually won!). These events, combined with our attendance at other meet ups in the area, and participation in lightning talks at the TechHub, has seen the real emergence of a digital community. Over the year the number of registrations to our events has more than doubled, with the Google talk attracting around 120 registrations. Not only do we promote our work to attract talent it also makes people aware how they can do business with us. Our last event, run jointly with Crown Commercial Services, Welsh Government and TechHub, explained how businesses could sell their services to government by walking through how to get on the G-Cloud framework. The TechHub partnership has also provided us with a physical working space ideal for delivering digital technology, working together, in an agile environment. We continue to use this space to build, test and demo working prototypes of the technologies that will support our future digital services. Last week we used the space to run an ‘Ignite’ workshop facilitated by Salesforce to generate innovative ideas to address the business problems faced by our Contact Centre. Back in May we hosted the University of Wales Trinity St David School of Applied Computing Exhibition at TechHub, and 100 delegates attended. 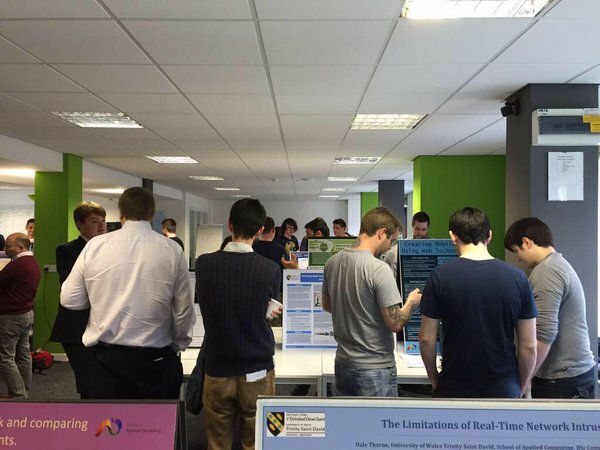 We then ran a series of “Sandpit” events with Swansea University, ranked first in Wales for research excellence, with a Computer Science department ranked in the top 5% of universities in the world. Having them on our doorstep presents us with a fantastic opportunity to work together in research projects, which we want to take advantage of in future. As part of our engagement with Swansea University (as well as our commitment to train and invest in our people) we’ve funded 20 places on a 2 year programme of study for a Foundation Degree in Computer Science (FdSc). This provides an exciting, innovative and flexible way to gain a degree in Computer Science, while working. These places were also open to anyone at DVLA. Overall, a great deal of progress has been made in the past 12 months, and we look forward to an even better next 12 months. What’s the story with black and silver number plates?